A few days ago I tried the "best twist-out ever" method and I loved it. I couldn't wait to do it again and this time actually show you guys my results. Once again it came out great, this time even better! I used a product I have been using and loving for a while now - the shea butter curling custard - and my twists came out soft and so defined. If you guys would like to know what my staple products are feel free to let me know in the comments below. Besides the curling custard I also used the perm rods you see below. You can find these at any beauty supply store. I got about 4 packs of these for 0.69 cents each. I'm very happy with my results and my hair in general. Not only is it growing but is healthy and oh so soft. 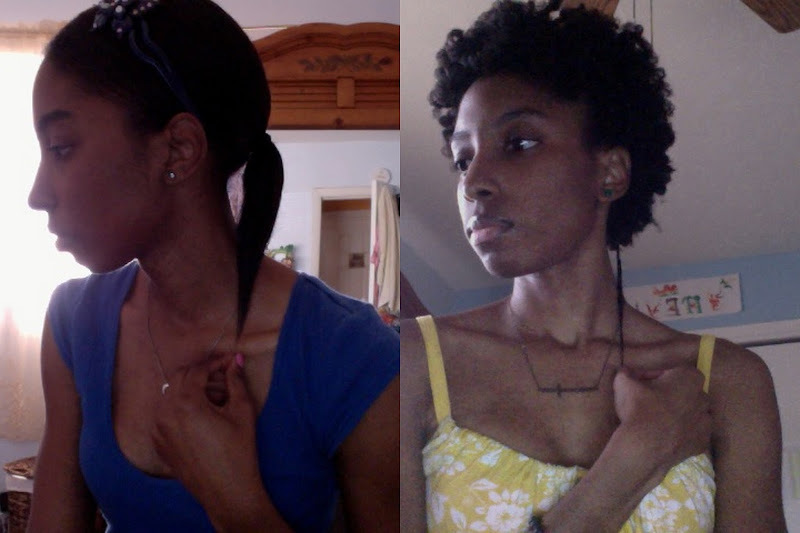 I'm currently a year and almost 6 months into my hair journey. For those of you that recently BIG CHOPPED or started TRANSITIONING don't despair it gets oh so much better. Slowly but surely you will begin to love and understand your hair more and more. 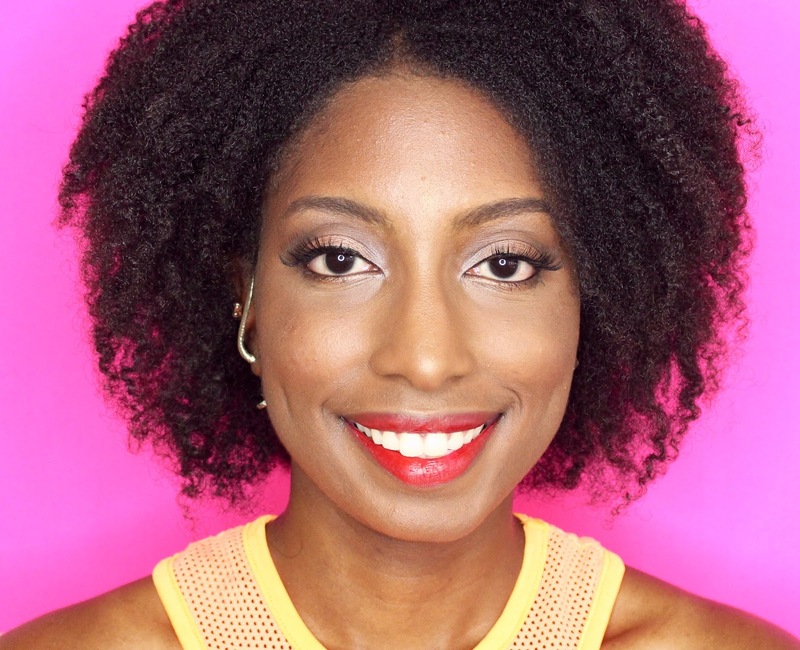 p.s: Click the link "best twist-out ever" to see the video I used to achieve this look. i remember the day you said you were going to cut your hair and you did it. i was pissed off at you cuz i use to like those hair of yours.. but God! i'm these too so much. you look great in it. 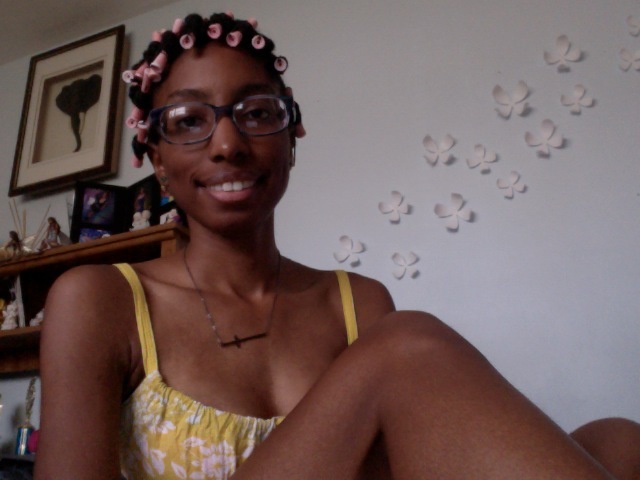 Cute twist out! And you hair definitely grew so much! Loving the results!! It looks so soft, I've been wanting to try this on my relaxed hair for a while. Great results, your hair looks great. Hope to try this out when my hair grows out.